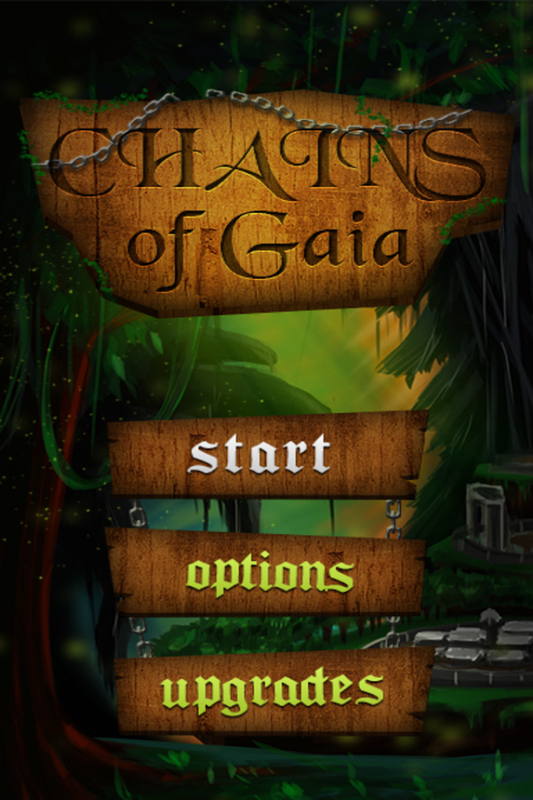 Team Chameowmile is proud to present Chains of Gaia! The land is under attack by dark forces, invaders who wish to exploit the resources of the world for their own gain. Team up with the spirits of nature to drive them back, using a variety of powers including explosive potions, poison frogs, and ricocheting balls of lightning. 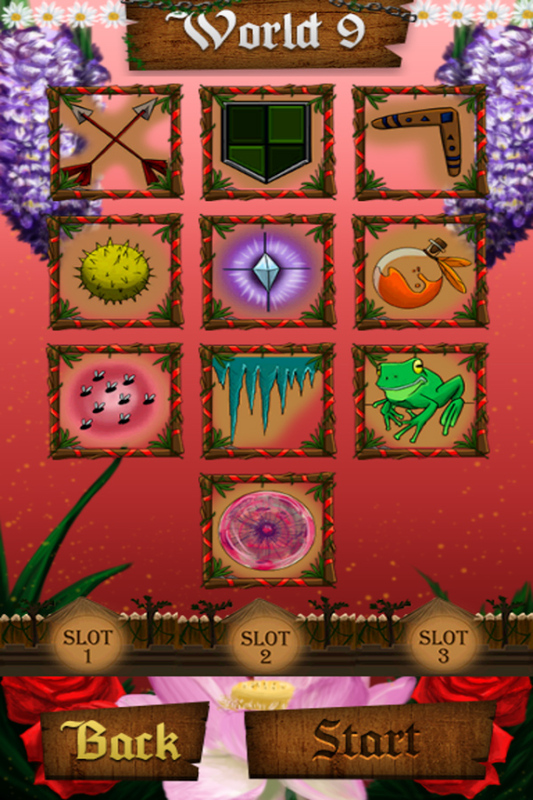 Chains of Gaia uses a combination of Matching objects and Shooting: gain ammo by swapping and matching coloured icons in the grid, and use the charged towers to take out the descending enemies. 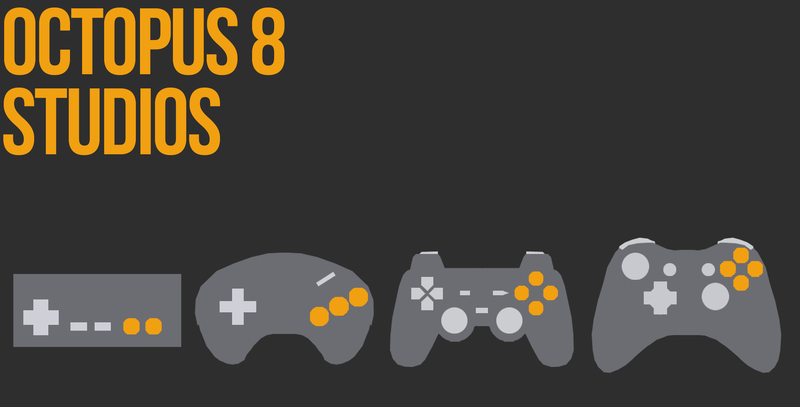 Get ready for 99 levels of frantic fun! -Can you master the forces of nature to break the chains that hold Gaia? Chains of Gaia is free to download – this unlocks the first three worlds. Option is given in-app to purchase the full version if you like it. There are *no* other purchases.